The cellular phone has become a popular portable information device. 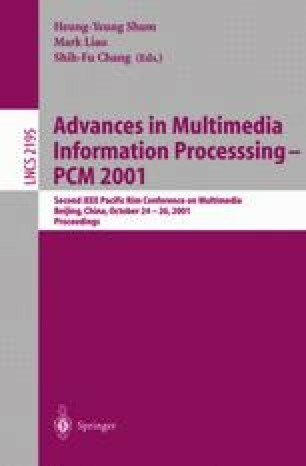 In this study, the i-mode of the cellular phone was applied to the interface with the immersive virtual world. By using the cellular phone interface, the user can experience the immersive virtual world easily using his own device. The interaction using the i-mode was experimentally evaluated in the walk-through application. In addition, by integrating the cellular phone interface with the transparent immersive projection display, an invisible immersive interface that enables the user to experience the virtual environment in the real work place was constructed. This system was applied to several fields of application such as the visualization of data and the telecommunication.